The 10th anniversary of Mountainfilm in Aspen begins today and runs through Sunday, August 26. For the first time, there will be a selection of films presented in Spanish with English subtitles, and new venues have been added to the schedule including a lunch film series at the Cooking School of Aspen and shows at The Temporary in Willits and the Crystal Theater in Carbondale. 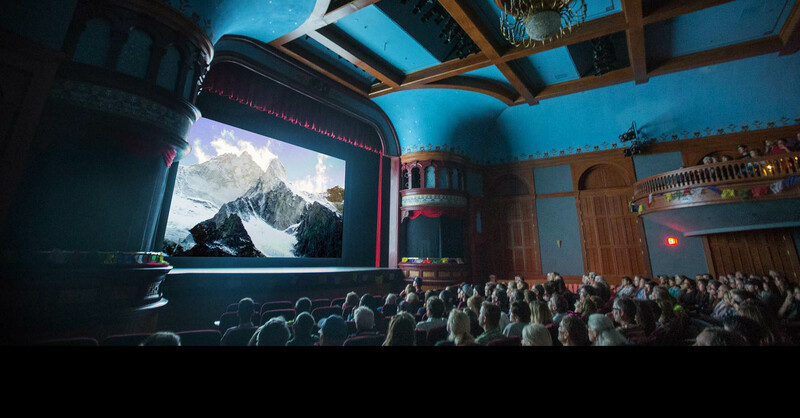 The Wheeler Opera House will host evening screenings throughout the five days of Mountainfilm in Aspen. Additional activities include a cooking demo, a science fair and on Sunday, kid's programming and a Pinata Art show at the Red Brick Center for the Arts. Tickets to Mountainfilm in Aspen are available at aspenshowtix.com.